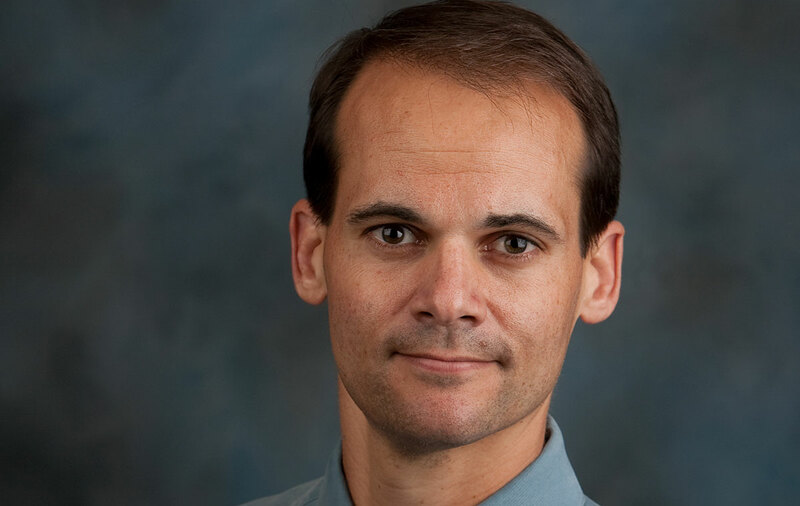 Professor of psychology Daniel Krauss has won the Western Psychological Association’s 2019 Outstanding Teaching Award. The honor is given to a senior-level WPA member (minimum 10 years in the field) who has demonstrated leadership in teaching and mentoring. Krauss said the award is special because the WPA includes teachers at schools ranging from community colleges to major research universities. Additionally, he was nominated by former CMC students. Krauss has co-authored scholarly articles and book chapters with several CMCers, many who have been mentored in his psychology, law, and policy lab. He was also cited for his dedication to creating community partnerships and offering opportunities for students to learn outside the classroom. In his clinical psychology seminar, Krauss has CMC students working at various field placements, including residential treatment centers, the San Bernardino public defender’s office, and Garey High School in Pomona. “The other students at these placements are doctoral or master level clinicians, but my undergraduates are fearlessly trying their hand at offering therapeutic services and doing really well,” Krauss said. Krauss received his Ph.D., M.A., and J.D. from the University of Arizona and his B.A. from Johns Hopkins University. He has been at CMC since 2000.